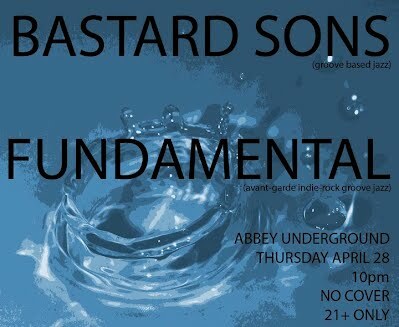 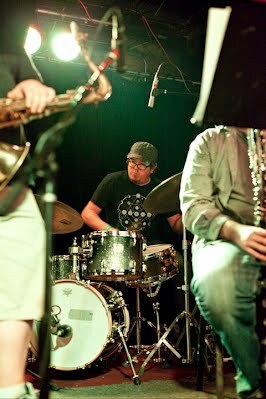 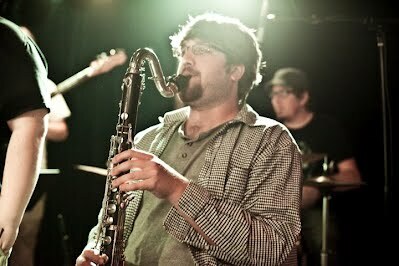 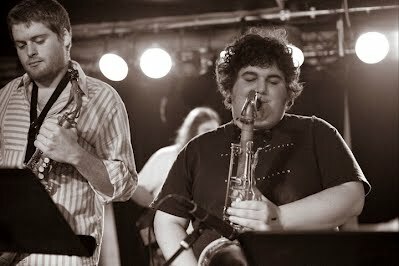 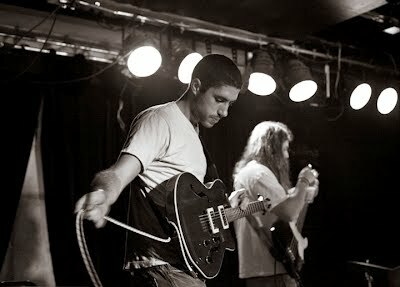 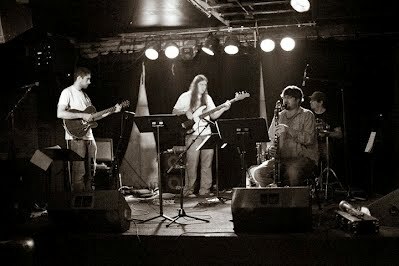 Photo from show at Abbey Underground Spring 2011 (left to right Lane Garner, Mike Luzecky, Spenser Liszt, Colin Hinton). 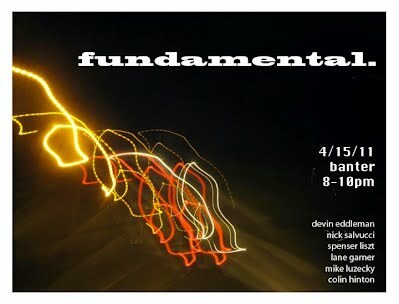 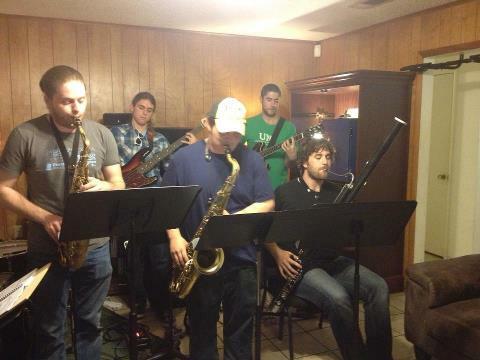 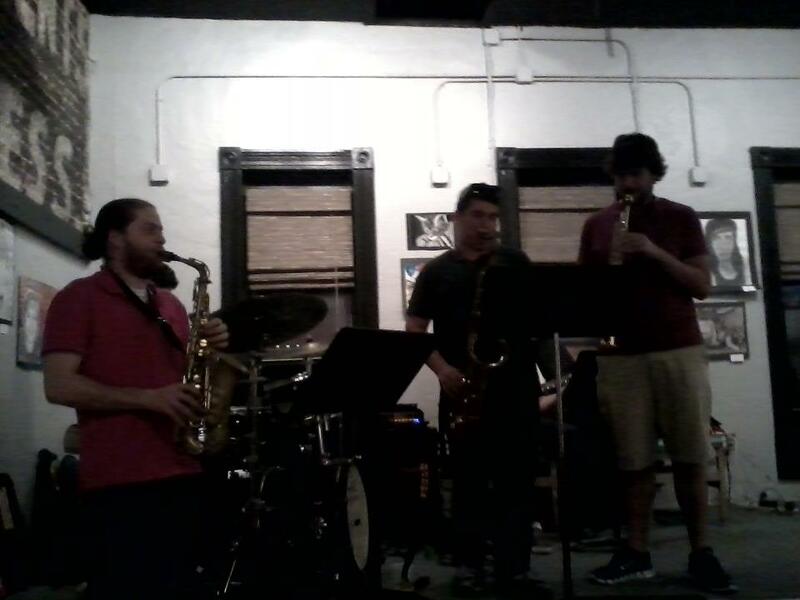 Lane Garner, Devin Eddleman, Mike Luzecky, Spenser Liszt, Colin Hinton from first Fundamental show at Banter. 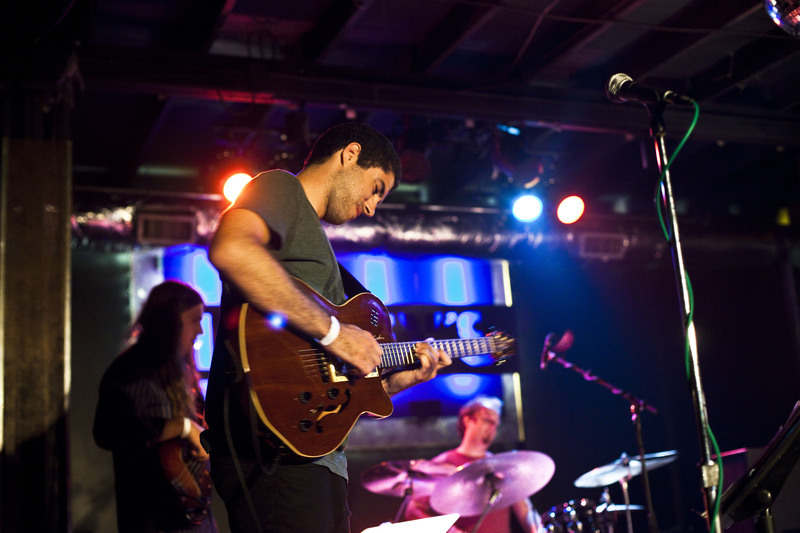 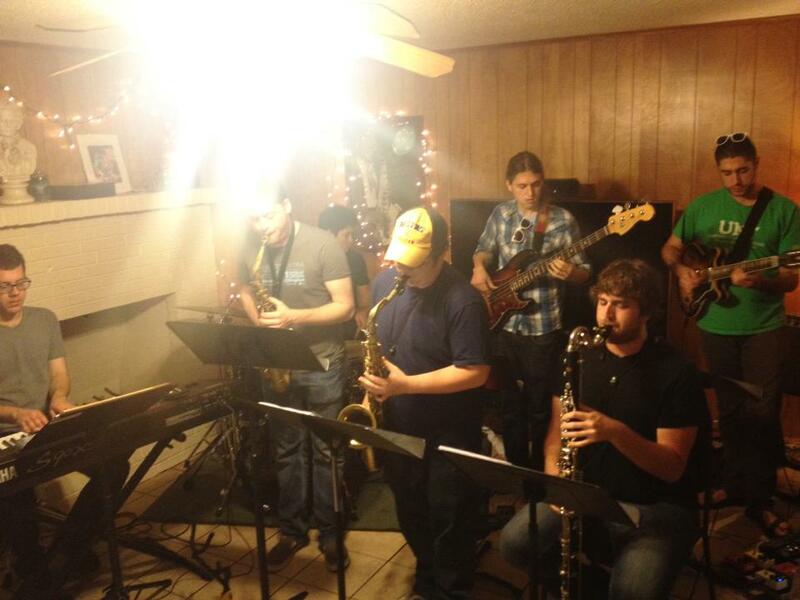 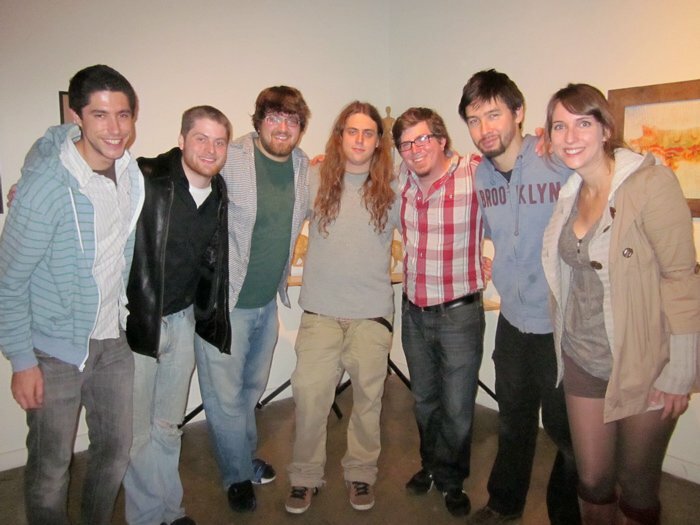 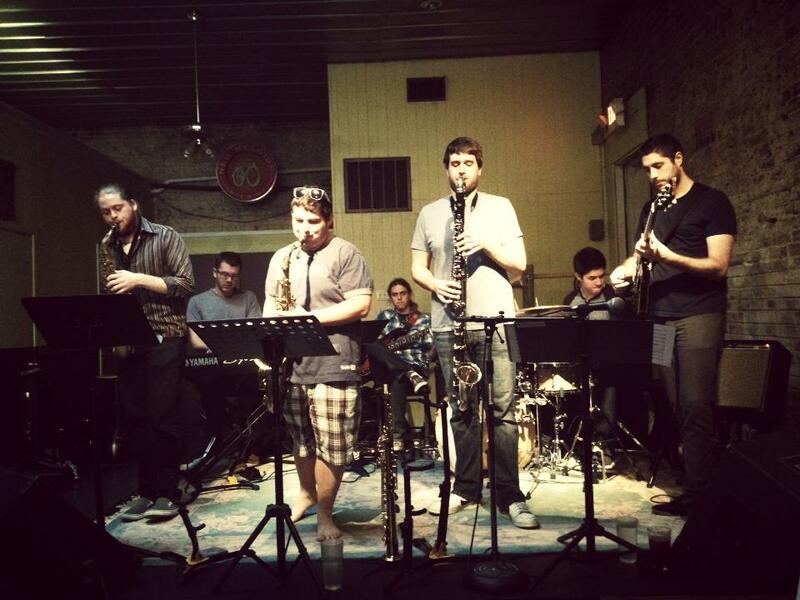 Photo from Miles Okazaki Tour- (left to right: Lane Garner, Devin Eddleman, Spenser Liszt, Mike Luzecky, Colin Hinton, Miles Okazaki, Kathryn Christie). 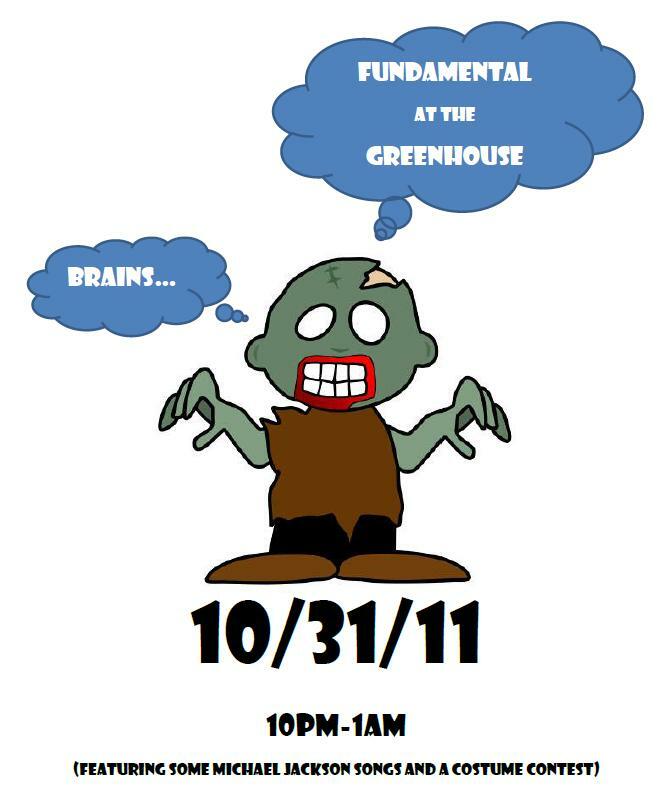 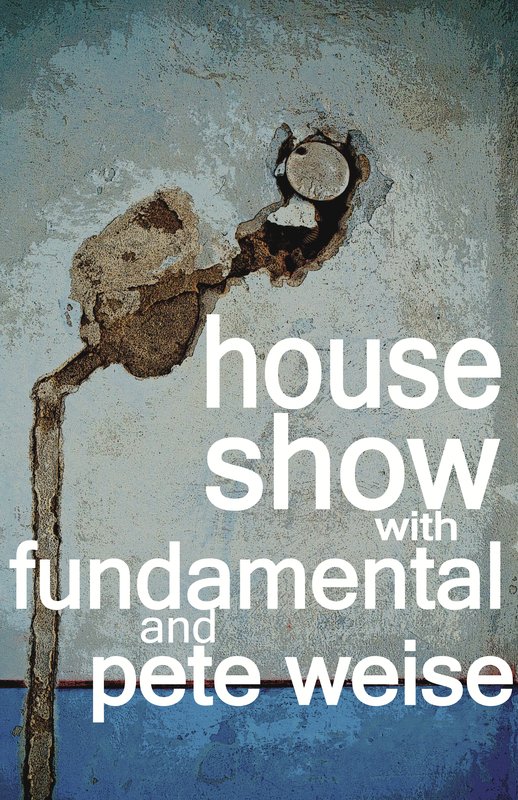 Poster from house show with Pete Weise Group. 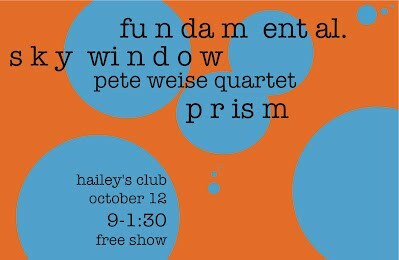 Poster from Hailey’s with Sky Window, Pete Weise Quartet, and Prism. 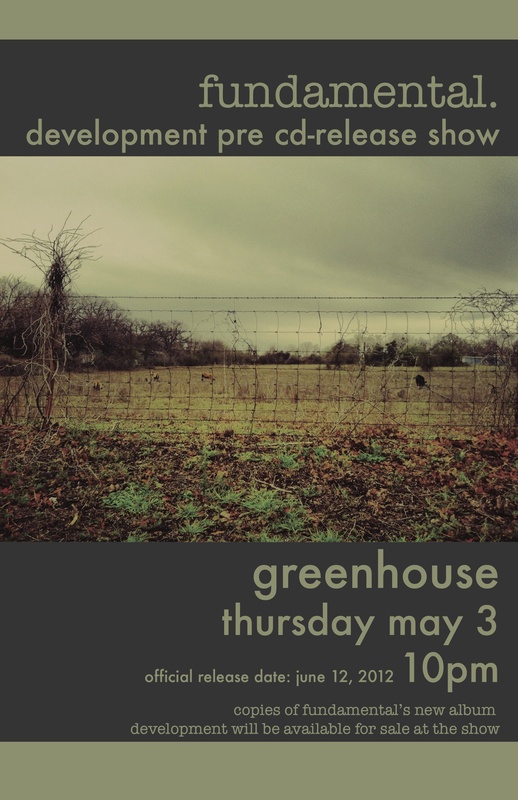 Check out our newest album HEMANDHERE, a three movement suite composed by Lane Garner and recorded live by Fundamental at the Hot House in Denton, Texas.